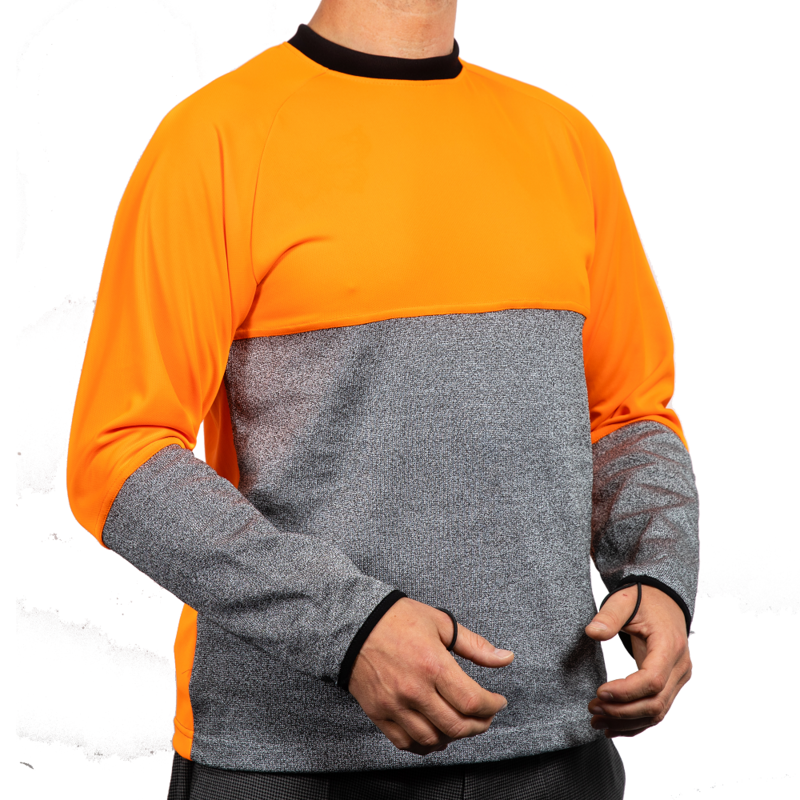 Cut-Tex® PRO is our very own globally respected fabric we use to create our very own high performance cut resistant clothing. 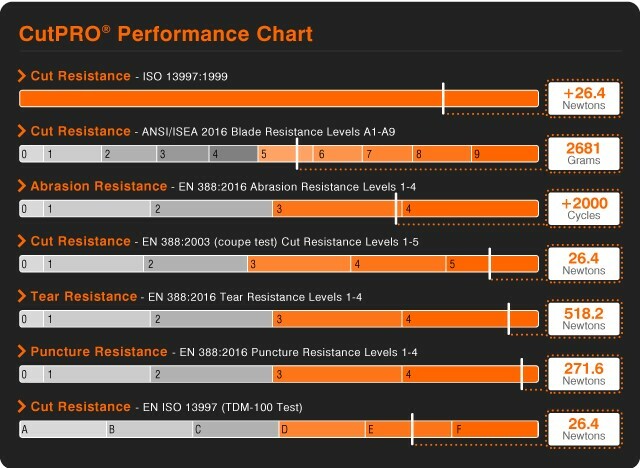 Most Kevlar® fabrics offer an ISO 13997:1999 blade cut resistance level 2 and in very rare occasions level 3 (on a scale of 1 to 5). Cut-Tex® PRO fabric as a stand-alone fabric offers the highest cut resistance level 5, which makes it at least 5 times more cut resistant than Kevlar® products rated level 3 at 5N. Primarily designed to act as an effective, reliable and comfortable shield, Cut-Tex® PRO can protect vulnerable areas of the human body, in particular the Radial, Brachial, Carotid, Axillary and Femoral Arteries from laceration and the wearer from rapid blood loss and potential death. In order to create and supply new, modern and bespoke cut resistant clothing designs, taking ’durability’ and ‘quality’ to a completely new level, PPSS Group has worked closely with one the UK’s leading Universities. We would like to offer YOU a greater role in the design/development of the cut resistant garments YOUR workforce will be wearing. We would like to offer YOU ‘options’ in terms of designs, colours, available materials and define what precise areas of the garment should offer a higher and more durable level of cut protection.